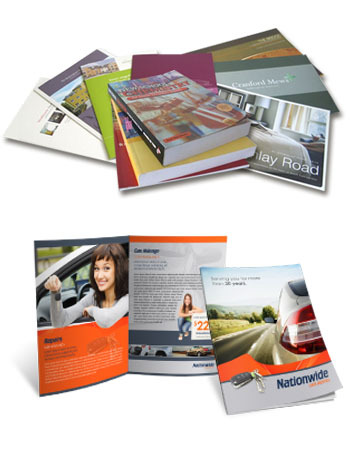 Bulk run booklets run on offset press for better quality and better pricing. Quantities start at 1000. If you're needing a few books quickly, consider a digital run. For quantities of 500 or less, it's much more economical and time efficient.